“They love me, Granny. They really, really do.” Rick was so excited about winning those Republican primaries, so he says, “You gonna help campaign for me, right?” Then President Barry, he calls and asks me the same thing. 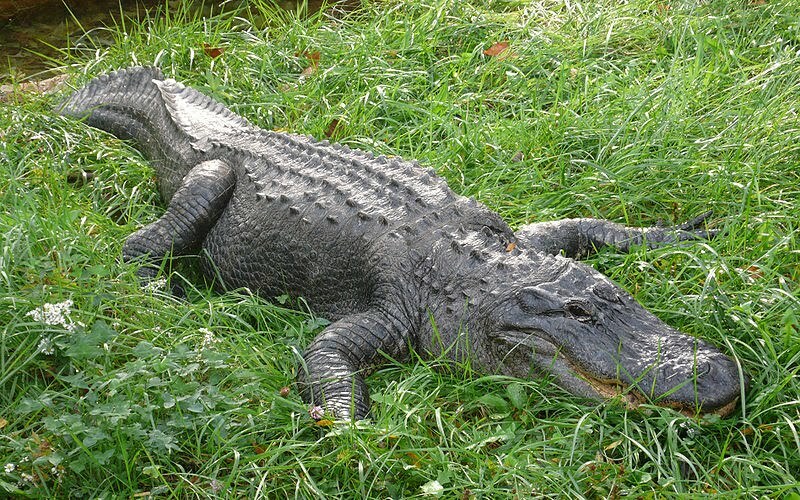 But I tells them about the alligators and how you can’t swim around them and not risk getting bit. Politics is silly business, not like here in Cloutierville where folks we know each other, and when things get out of hand, we all get busy and clean things up. Lord have mercy, we have problems lots of times, getting the roads fixed and the bridges repaired. So we get together, put out some money, and get things done, not like those folks in Washington who yell so loud at each other, no one can tell what’s right or not, what they been thinking or whether they been thinking straight at all. Around these parts we don't kick the can down the road. Those politicians act more like alligators who got a blind spot in front of them and end up fighting everything when they get cranky, and so we got to watch our backsides when we swim in those waters so we don’t get eaten up or fighting with each other just to stay alive. And Rick and Barry? God love them both. Their Granny always will.